There is always something that we would love to change about our skin whether it is to eliminate fine lines and wrinkles or help control the breakouts which then leave us with scars. 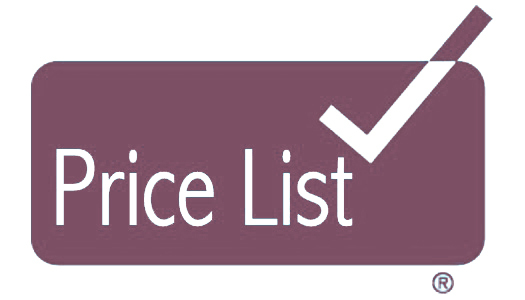 There are many treatments offered in the beauty industry today, however we all want results. 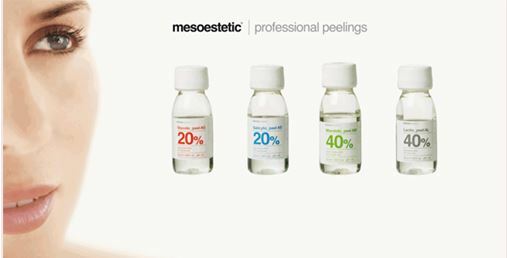 The Mesopeel range, have been granted a registration number by the Spanish Agency of Medicines, which certifies it as a cosmoceutical product. Cosmeceutical products will deliver optimal results. What is a Mesoestetic Facial Peel? 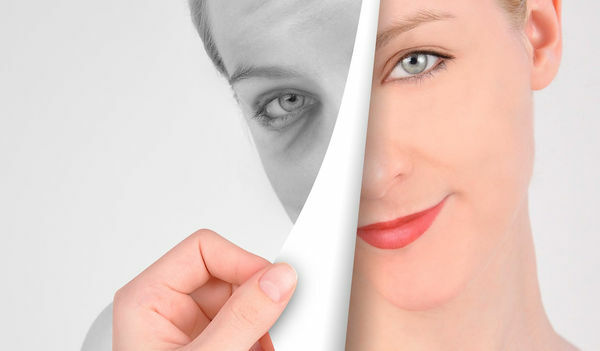 Mesoestetic Facial Peels are an advanced line of chemical peels. They are a high-quality range of chemical solutions which are safe, effective and easy to manage. The facial peel is designed to help clients with concerns such as hyperpigmentation, skin ageing, acne, stretch marks and other skin imperfections. A chemical peel is a technique used to improve and smooth the texture of the skin which causes the dead skin to shed off or often peel off. It is a good treatment to help complement other treatments being carried out to help with anti ageing and depigmenting treatments. What to expect during a Mesoestetic Facial Peel? Before applying the facial peel the therapist will clean and prep the skin. A peel solution is then applied using a brush and will work around the face avoiding the eye area. While the Mesoestetic peel is working on the face, your therapist will be timing the treatment and staying next to you observing the skins reaction. Depending on which Mesoestetic Peel was chosen for your skin type, depends on the length of time of the application and sensation felt. There is a hand held fan which can be used to cool the skin down if a client experiences a high level of tingling and heat. The peel solution will be removed with a damp cloth, however to ensure that there are no traces of the peel left, an alkaline solution will be applied and rubbed over the face to neutralize the skin back to normal again. Is a Mesoestetic Facial Peel painful? Everyone experiences different levels of pain. This facial peel treatment would not be considered to be painful but you can experience some mild discomfort while the solution is on the skin. There can be certain areas on the face where you will feel it more than others. The hand held fan can help reduce the heat sensation which is felt on the skin. Expect the skin to feel tight after the treatment as most of the Mesoestetic peels help to close up pores and firm the skin. What to expect after a Mesoestetic Facial Peel? Immediately after the facial peel, the skin can appear quite pink and in most cases the skin may feel sensitive although these effects might be less noticeable with each repeated treatment. The skin can experience peeling or flaking a couple of days after the treatment, allow the dead skin to shed off itself otherwise ignoring this advice could lead to scarring. Exfoliation must be avoided 24-48 hours after the treatment. Facial waxing is a form of an exfoliation as it will remove any dead skin cells with the hairs. Avoid waxing for 2 weeks post peel. The therapist always finishes the treatment with an SPF and this must be applied every day whether there is rain or shine for 30 days post treatment. An SPF 50 would be the best form of SPF to wear as it gives the highest protection against UVA and UVB rays. A course of six treatments is recommended at 10-14 day intervals for optimum results. thereafter a monthly maintenance treatment programme can be discussed with your therapist. purify and oxygenates the skin, leaving it free of impurities. closes open pores, improve texture of the skin and increases thickness of the epidermis. addresses the effects of skin aging, softening wrinkles and adding firmness. evens skin tone, adds luminosity and smoothes imperfections. lightens dark spots providing a depigmenting effect. reduces the manifestation of acne and improves appearance of scars.